For a b﻿﻿eginner riding a bik﻿﻿e is very hard. For the first time you need to learn how to ride the bike then you can easily ride it. When learning, you will fail again and again. You will fall several times and get hurt. But don’t give up. If you give up, you will never be able to learn it. Be confidence that you can do it. Here I am to help you with the easiest and safest way to ride a bike successfully. You will learn how to develop your balance and ride the bike correctly. 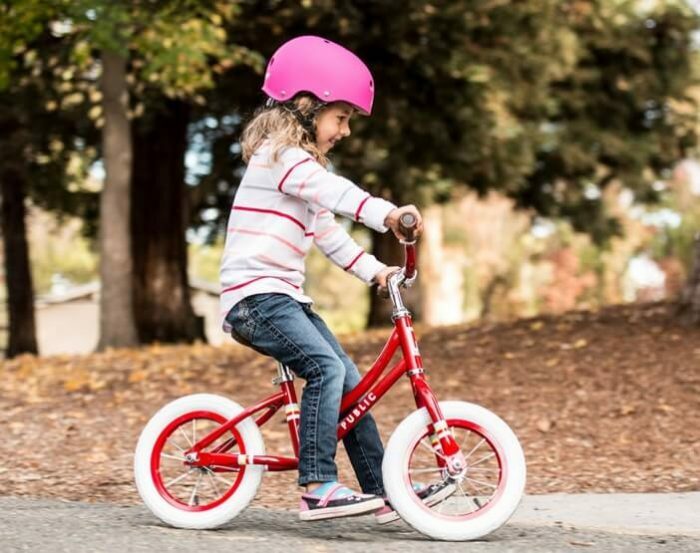 First of all, you have to find a perfect balance bike that suits your height, weight and other requirements. Find a bike that is not much expensive and suitable for beginners. 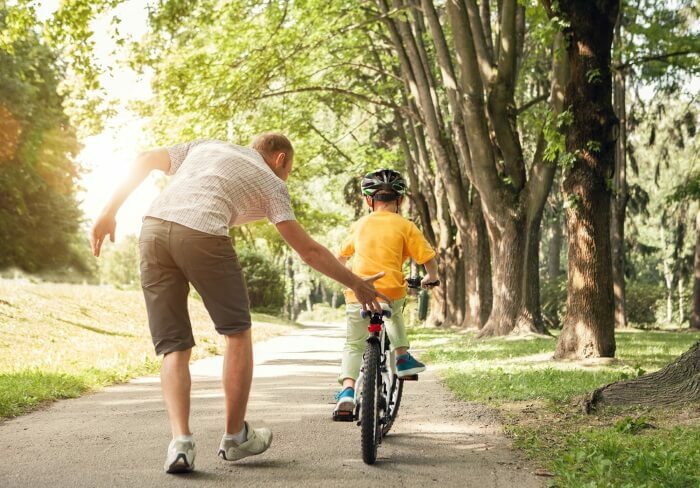 Find a bike with a single gear and a foot brake as it requires less coordination than a bike that has a hand brake and multiple gears. The bike must not be too big that you face problem controlling it. The height of the bike should be suited to the height of the rider so that he can put both feet on the ground while standing over the crossbar. Next, you have to find a suitable place for riding the bike. You can choose a wide field that has a large open space. In this place, you will be able to ride freely. You won’t face any obstacle. Or, you can choose a slope about 20 feet high that’s angled enough to coast the bike down. But don’t choose a location that is too steep that you find it hard to hold the bike with your feet. There should be enough level ground at the bottom, so you don’t get any accident. Safety should keep in mind before you start. You must need to wear a helmet for best safety. Then setup the bike to your need. Lower the saddle with a wrench so that you can rest flat on the ground as you sit. About halfway up the hill, place the bike on the paddle level. Then put on the saddle with your feet on the ground, hold the handlebar straight and arms slightly bent. Lift your feet and roll to the bottom of the hill. Control the speed by putting your feet back on the ground if you need. Get back to up of the hill and do the same again and again until you can keep your feet on the paddle while going down. When you are sure that you have got the point, then move higher on the hill and repeat the process a couple more times. Apply the brake after the hill level is over. When you can stop the bike safely, then you can work with the steering to turn to the left and right. Repeat riding the bike down the hill and apply the brake and also try to turn left and right. Do this until you get it fully under your control. Raise the seat up again to allow a slight bend in your legs when the pedal is at the bottom. Go up the hill and coast to the bottom of the hill. When you come to the level area, try to drive the bike. Do it until you can successfully pedal the bike. When you can pedal, you have now learned the bike riding. Well, that was the process to learn to ride a bike. Trust me this method is the best, easiest and quickest way of learning riding. So, try this amazing method and learn to ride within a few days. Then you can enjoy riding your balance bike all day long.